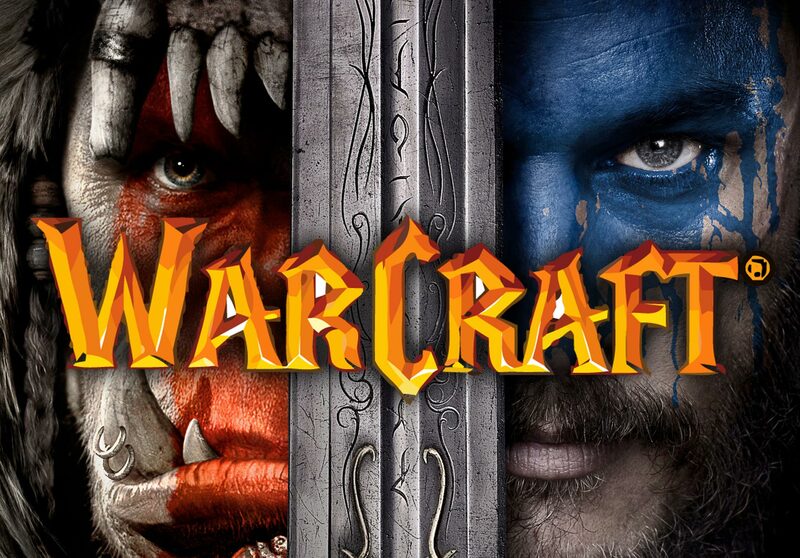 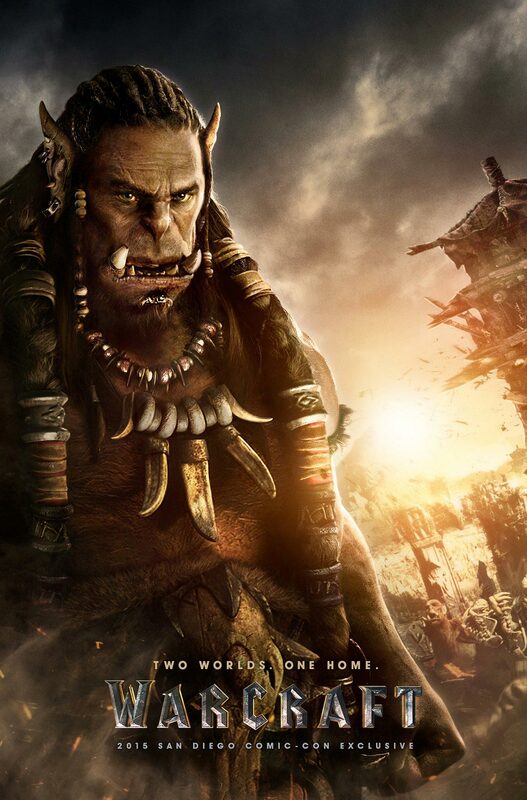 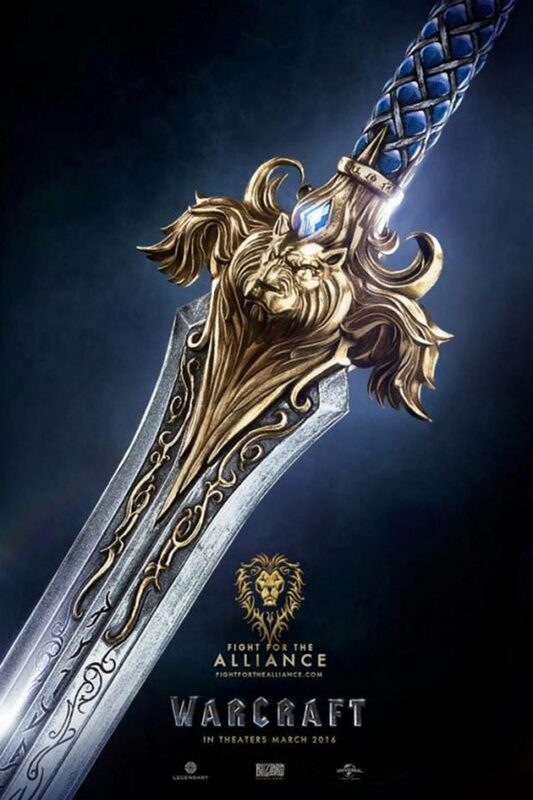 Universal and Legendary have released the first Warcraft film poster. 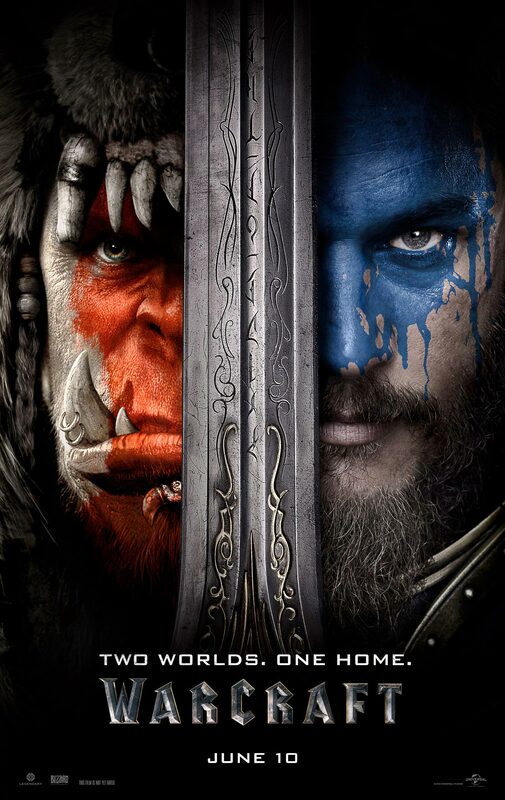 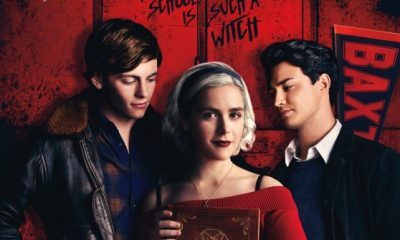 The latest poster accompanies the announcement that the film’s trailer will be released on November 6th. 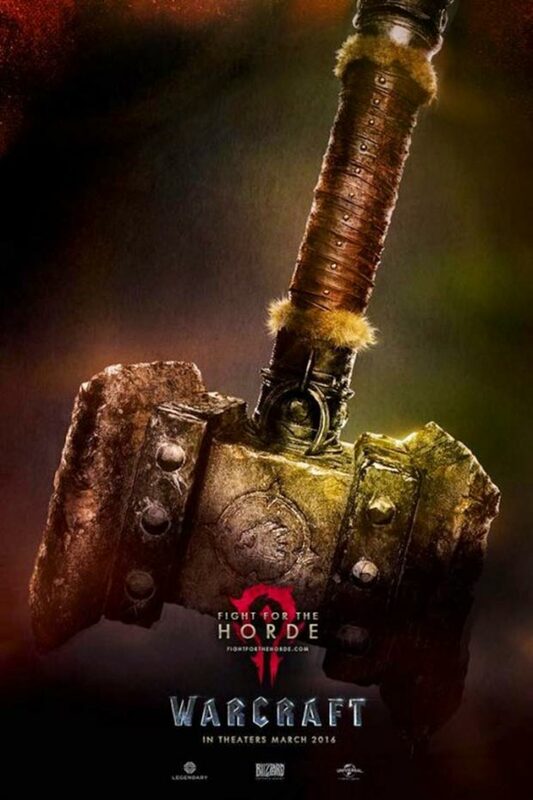 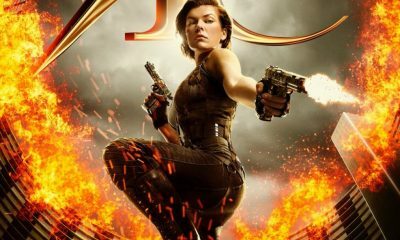 The upcoming movie, directed by Duncan Jones (Moon), is based on the hit videogames franchise from Blizzard Entertainment, Humans, dwarfs, trolls and orcs engage in an epic battle between the Alliance and the Horde, is about humans and orcs warring over the magical land of Azeroth. 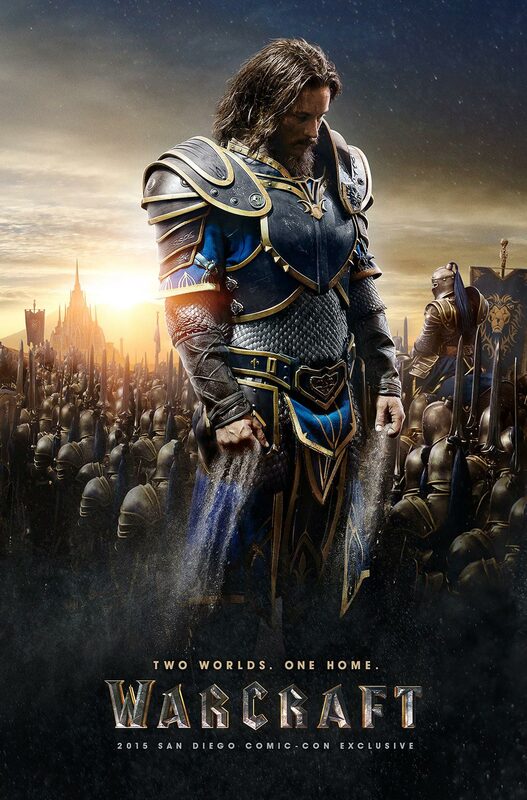 Warcraft opens June 10th, 2016, and also stars Paula Patton, Rob Kazinsky, Ben Foster, Daniel Wu, and Clancy Brown.